Angry Birds Seasons is the gift that keeps on giving! Get into the spirit of Halloween, Christmas, Valentine's Day, St.Patrick's Day, Easter and more upcoming seasonal varieties of Angry Birds. These special episodes offer more challenging levels of pig-popping action and golden eggs to discover. 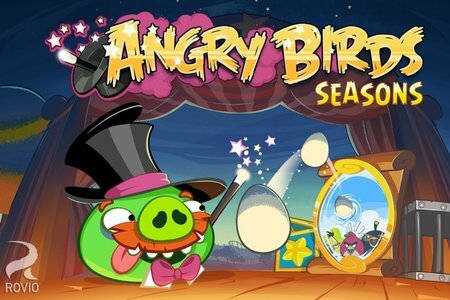 Buy the activation key to play the full version of Angry Birds Seasons on your PC and get access to content updates!